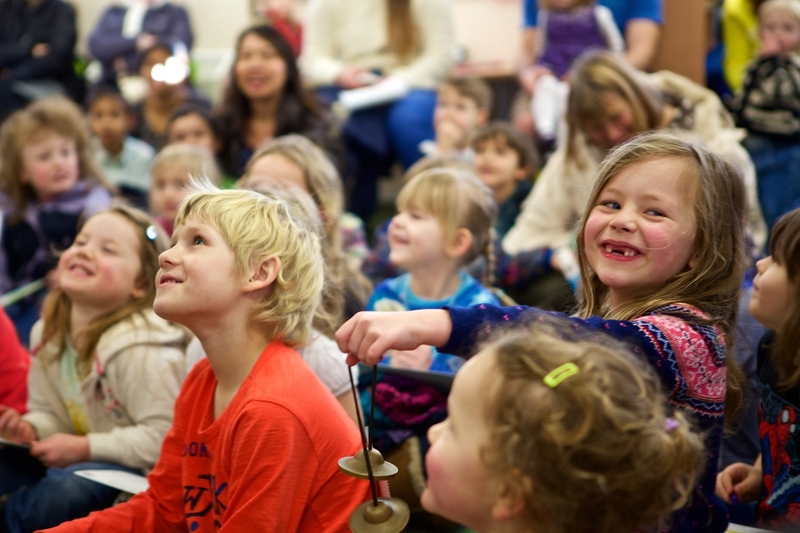 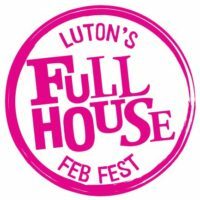 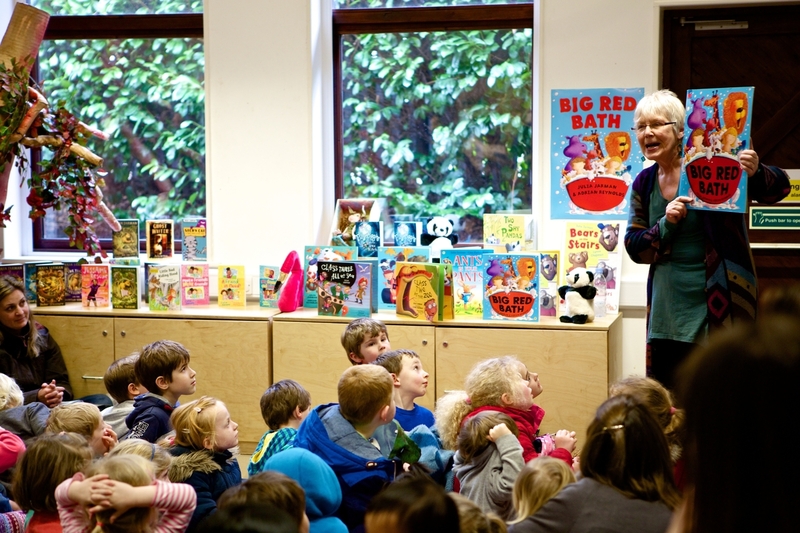 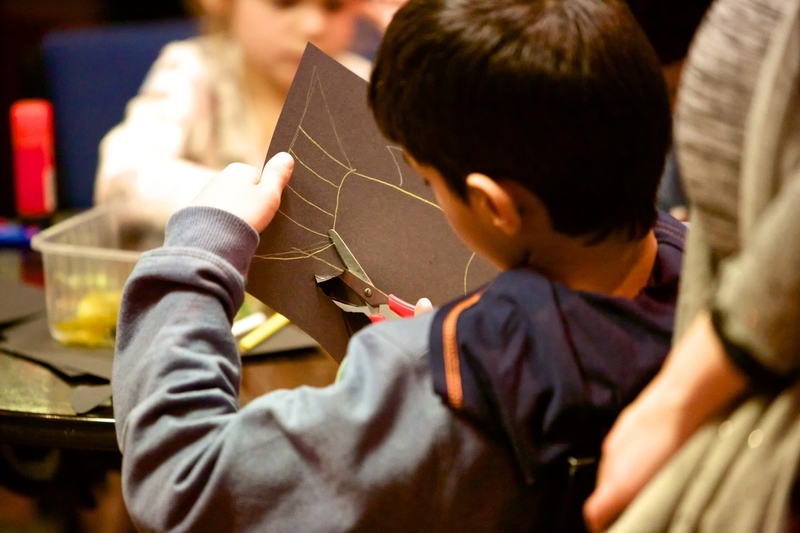 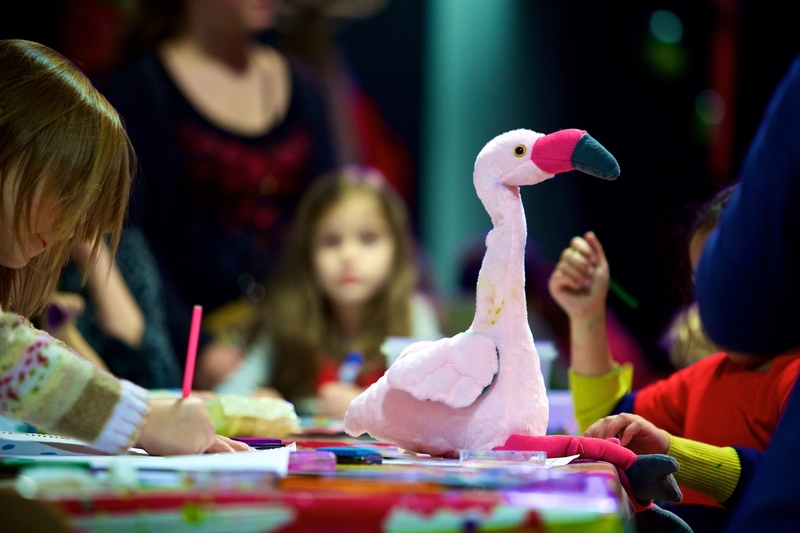 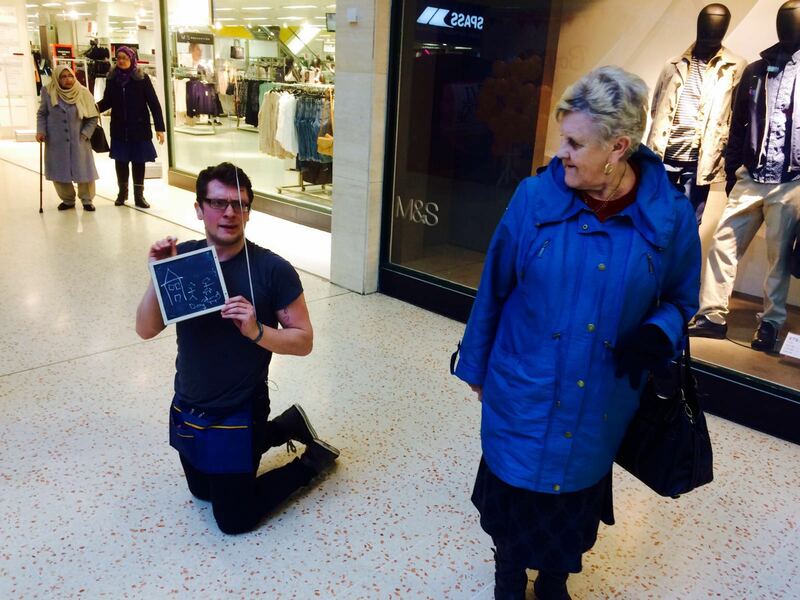 Luton’s Full House Feb Fest runs every February half term in Luton. 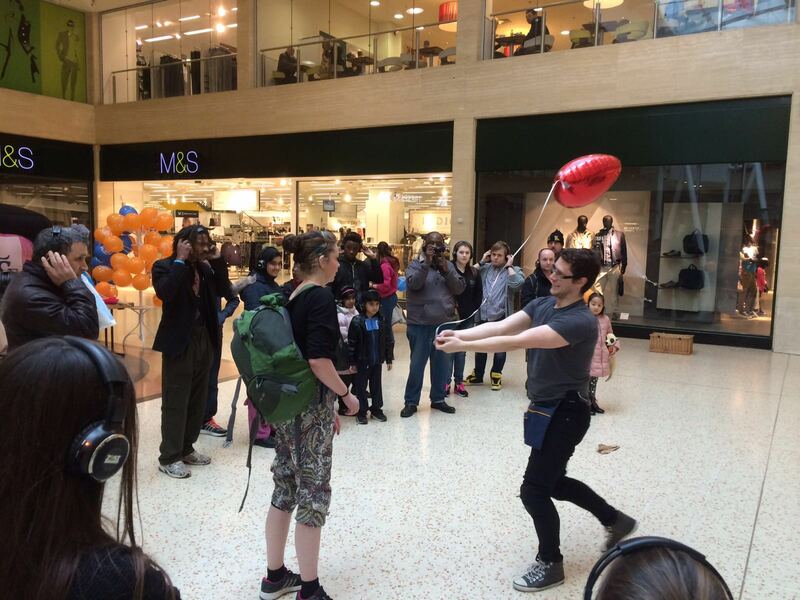 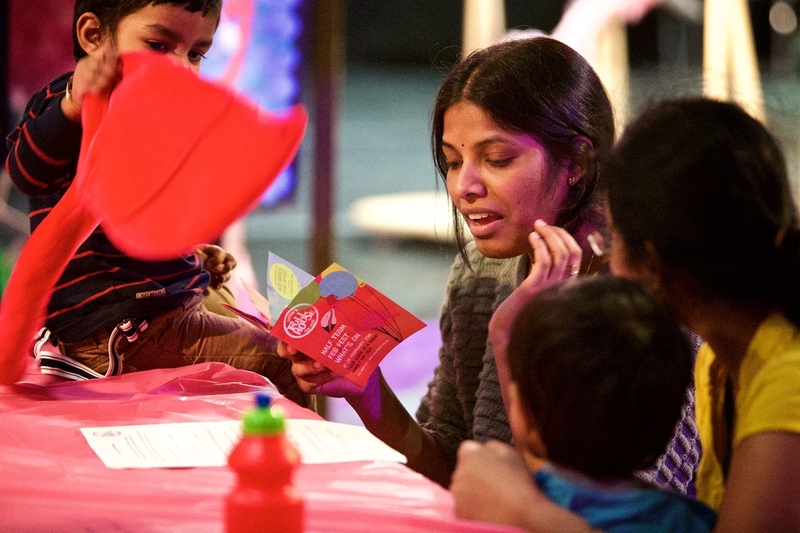 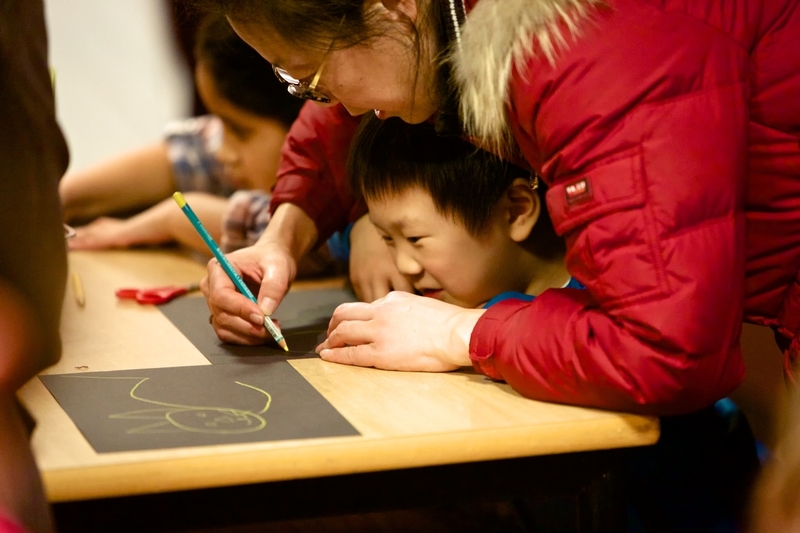 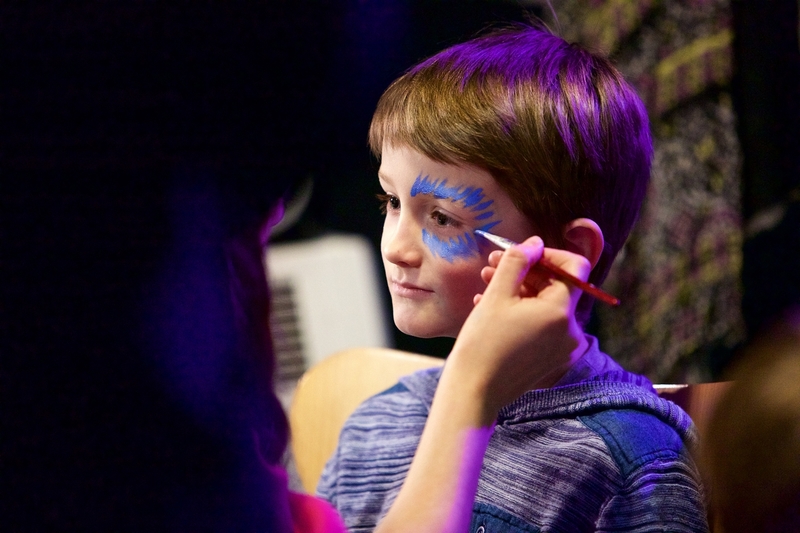 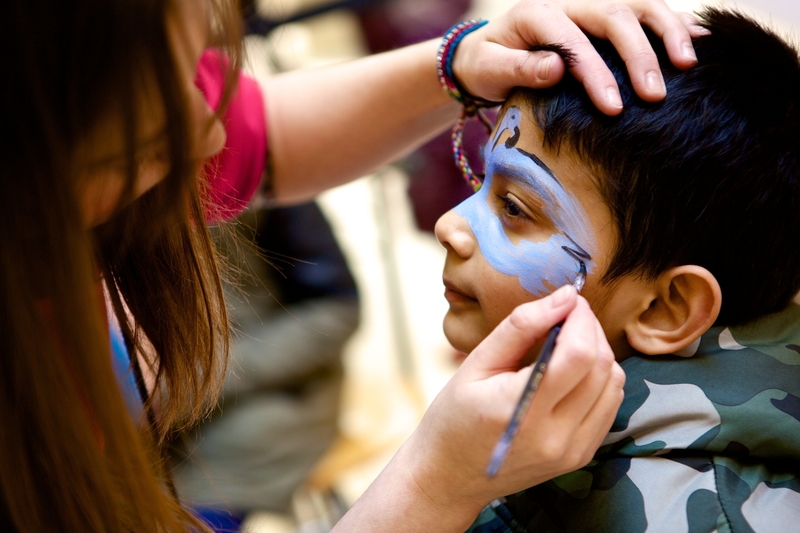 Feb Fest is an arts event for children and young people jam-packed with stuff to do and things to see in venues across Luton, including theatre shows, drama, dance and puppetry workshops, creative activities and lots more. 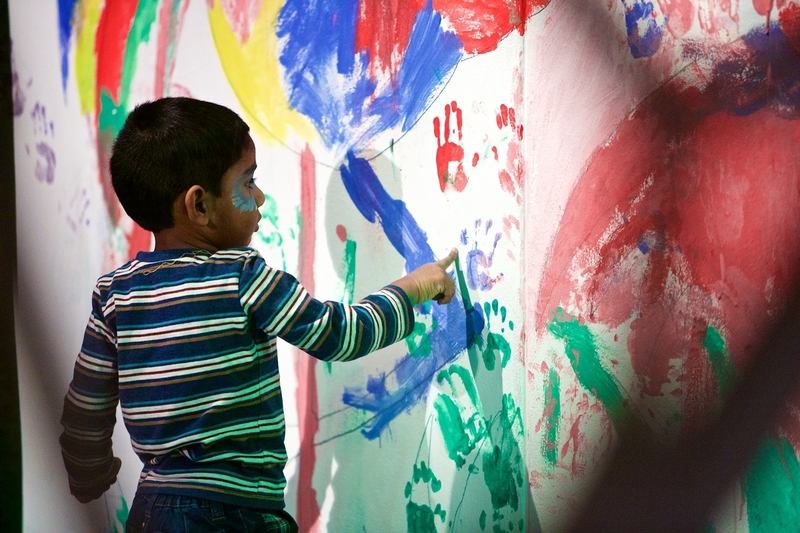 To make sure you receive our latest information, sign up to our newsletter, follow us on Twitter and like us on Facebook.